done by card readers across the country, especially in the conflicting states. Electoral law does not permit manual accreditation and voting. 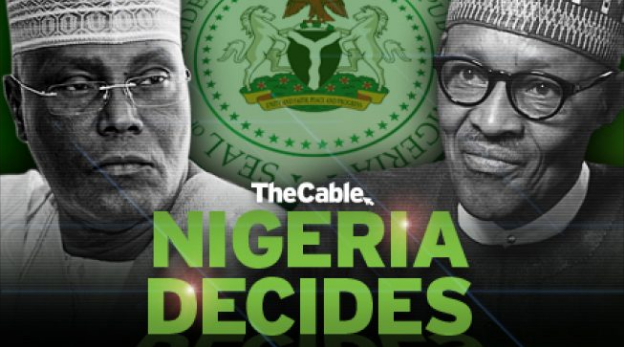 Yobe, the total number of votes submitted as cast was more than the number of accredited voters. Whereas the number of accredited voters was 601,056, the total votes cast was 775, 449. This is a clear case of over-voting which, by the provisions of the Electoral Act, renders the election null and void. In such instance, the law provides for another election on a day to be fixed by INEC.